For children under 1 year old, their digestive system is not really ready for some certain food. When children enter the age of weaning, their parents always want to give your baby menu which is extensive and full of nutrients. But the digestive system of infants under 1 year old is still immature and cannot absorb all kinds of food. That children eat too much or abuse some kinds of food can cause digestive disorder that affects the stomach and intestines. Women should find out "banned lists" for babies. Parents shouldn’t use honey until your baby's digestive system is 1 year old. Honey is the first thing in “banned list”. 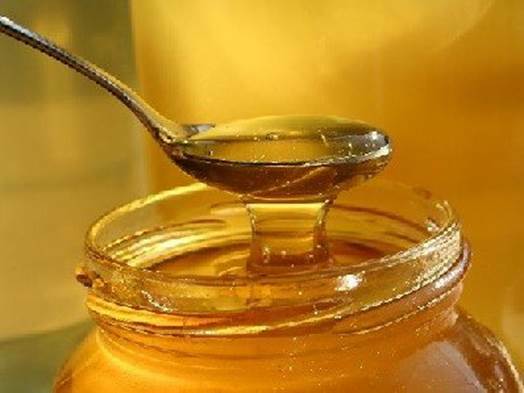 In addition to cooking or fruit juice mixed with honey for their children, mothers made a habit of good oral hygiene in the mornings with honey, or when they are wheezing, give warm honey to them to drink. This is a false choice because when children under 1 year old, the number of Clostridium botulinum spores in honey can cause to poison children due to botulism. This poisonous case is rare but if they suffer from it, it can lead to death. Thus parents shouldn’t use honey until your baby's digestive system is 1 year old. 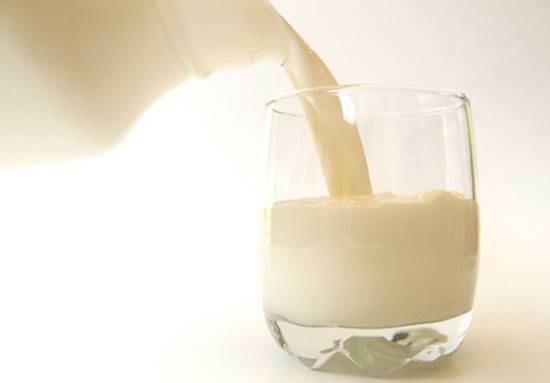 Cow's milk is very good for adults, but babies under 1 year old should not try this "tonic". Cow's milk is very good for adults, but babies under 1 year old should not try this "tonic". Cow's milk has high levels of protein and minerals that children cannot absorb, which may adversely affect children’s stomach and intestines. In addition, it does not provide enough vitamin C and iron for infants as breast milk or formula milk. Therefore, when babies are under 1 year old, their mothers only need to give them breast milk as well as formula milk reasonably. Eggs are good sources providing protein, vitamin D and many other vitamins, and minerals for children. However, the egg white easily causes allergy. To ensure the safety of children, parents must wait until they are 1 year old, when they should try. 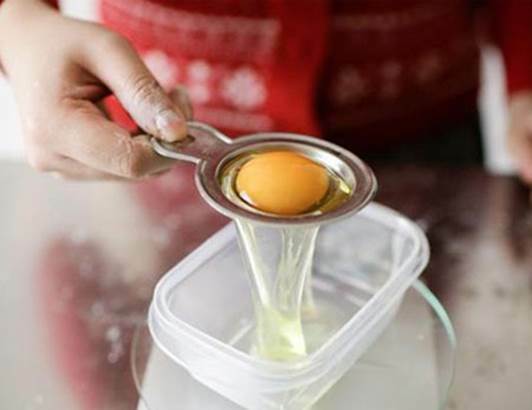 Before that, the egg yolk is also a very nutritious food for your baby, but mothers must remember to feed them with the right dose because of high levels of fat and vitamins. The egg white easily causes allergy for children. Children under 1 year old are easily allergic, so animals with shell such as shrimps, crabs can cause them to break out in the rash and itch. Hence, mothers should not hastily add them to the menu of your babies less than 1 year old in spite of high nutritious level in these kinds of food. We always have many other kinds of food containing a lot of vitamins to choose! In wheat, there is a large number of gluten difficult to absorb. It can make children break out in the rash, digestive disorders or sleeplessness. Therefore, mothers shouldn’t be hurried to let babies try the foods made from wheat without the agreement of nutritious doctor. In the early stages of life, the ability of filtering of infants’ kidneys has not been finalized. Salt, sugar, and many other aromatic spices will have bad impact on their kidneys. Mothers don’t worry about bland foods that children will refuse to eat. We could totally use natural spices such as using vegetable broth to cook the soup, choosing the right season and ripe fruit, which will have a natural sweetness without sugar.